I'm filing this polish in the "hard to photograph category". In typical neon polish fashion, China Glaze Thistle Do Nicely is a beauty to wear on your nails, but a beast to capture on camera. You'll have to excuse to darker than usual pictures, I ended up only being able to get the color of the polish in the shade. The sun completely washed it out and made it look like a pastel pink! Thistle Do Nicely is actually a bright punchy pink neon. 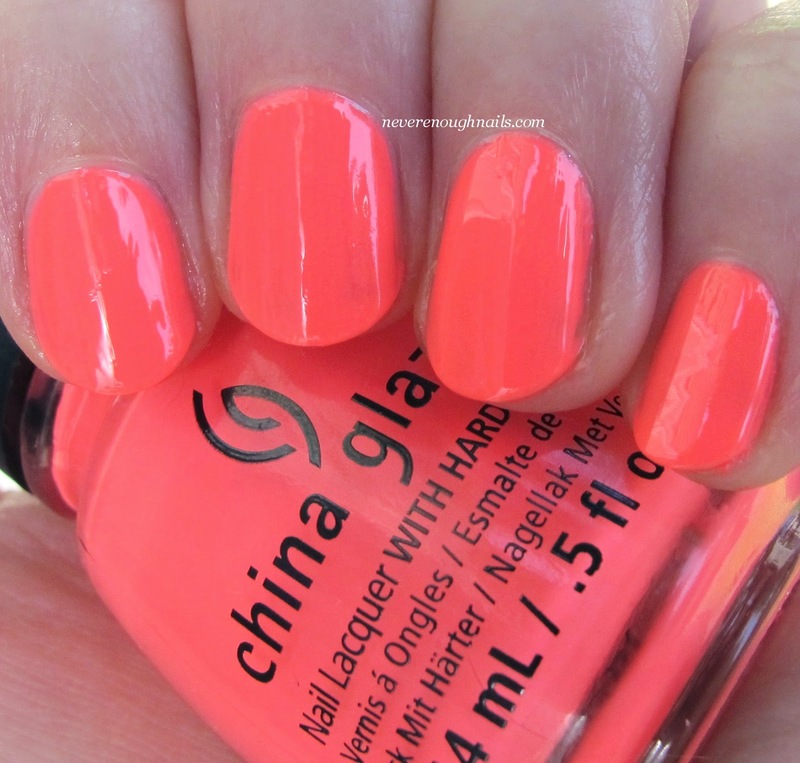 It's a really gorgeous glowing color, the kind that China Glaze really does best. I always get sucked into this kind of neon pink. I'd say this is pinker and less coral than the original Flip Flop Fantasy, but the same level of brightness. Thistle Do Nicely is a pretty standard neon in terms of application. It can get a bit streaky, so you want to really use as few brushstrokes to apply it as possible. You also will want to allow it to dry completely in between coats. This is three coats and the coverage was great. The third coat was more to even out any remaining streaks. 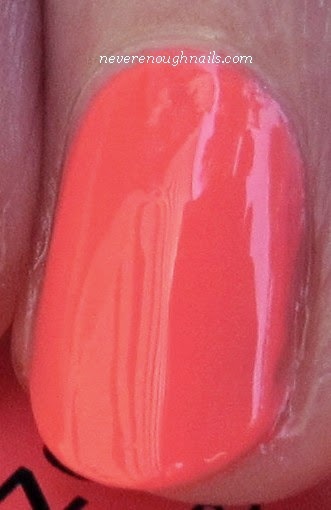 Being neon, this polish also dries semi-matte, so you will want a layer of shiny top coat to finish off. I've already worn Thistle Do Nicely 3 times this summer. 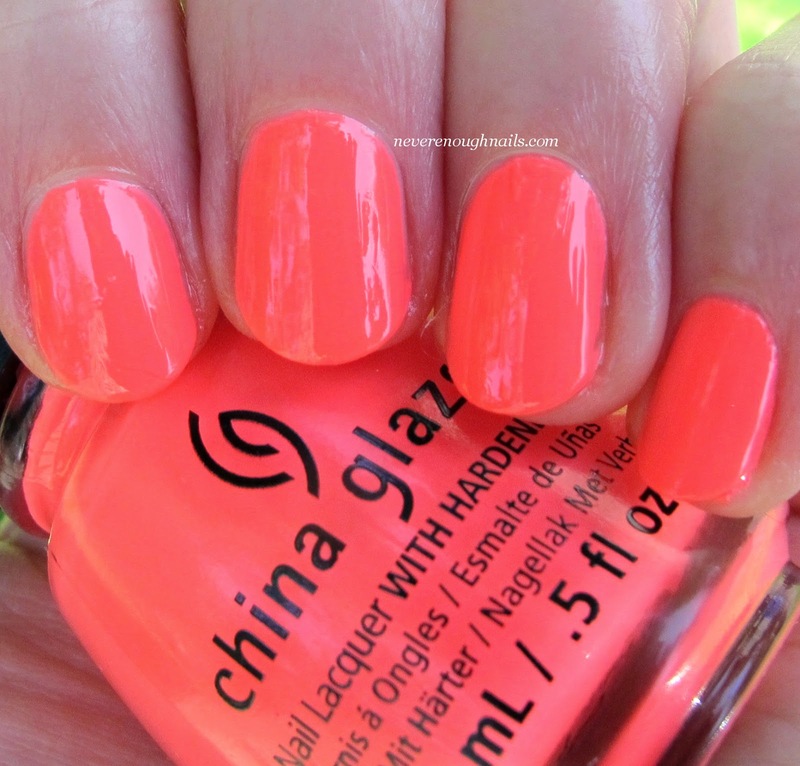 I really love neons in the summer and this is a great one. I definitely recommend it if you love neon polish like me! Thistle Do Nicely and the rest of the City Flourish collection is still around in some stores and online. It's way prettier than I thought it would be originally Ananka! I wasn't too excited about it, but once I put it on I fell in love!